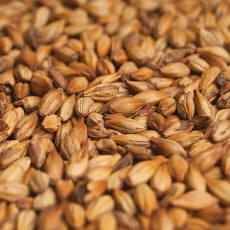 A delicious caramel malt from Chile! 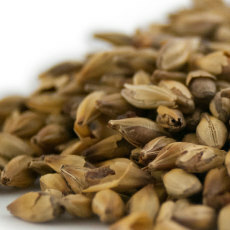 A premier crystal malt from Chile! 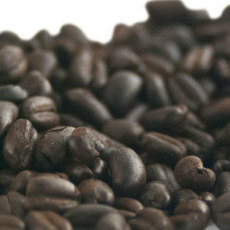 Expect a deep, rich sweetness along with tons of dark fruit character. 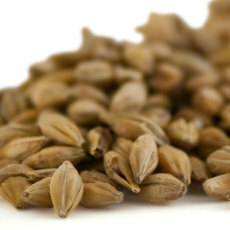 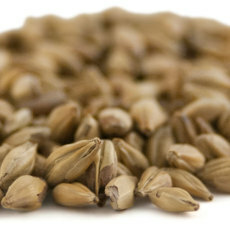 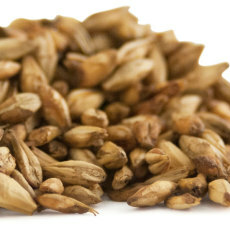 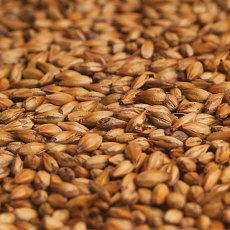 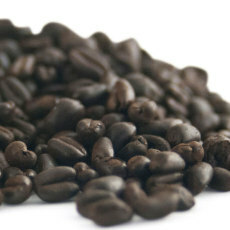 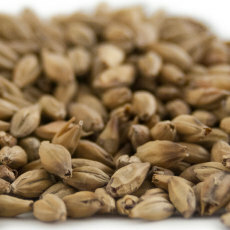 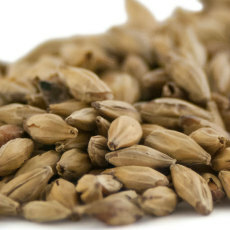 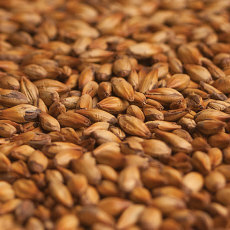 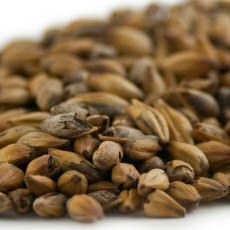 A dark roasted wheat made from malted wheat.